Gain Hero EXP and Other Rewards in These Five Events! You must be crazy and eager now. Bounty Armies as a brand-new event is online. 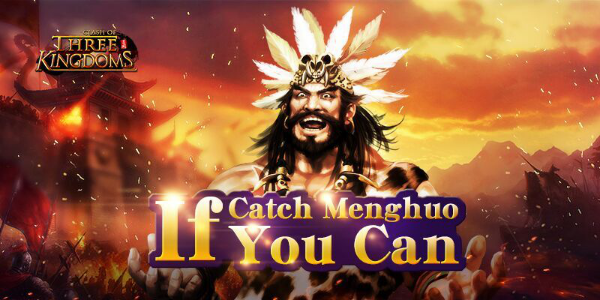 In event you can win tons of Exp and assist you to level up your favorite hero quickly. It is time to get the new wine-tool named Leaf Liquor in world map by effort! During this event, the further bounty round players join, the more Leaf Liquor would be consumed in each bounty, also the more hero EXP would be acquired! So what are you waiting for? Come on to join us! Event 5. Draw Rare Purple Liegeman! Do you want gain more Liegemen? The brand-new event is coming, you can get the Liege Bags only if you spend gold on summon in game. And there are different liegemen in each kind Liege Bag. 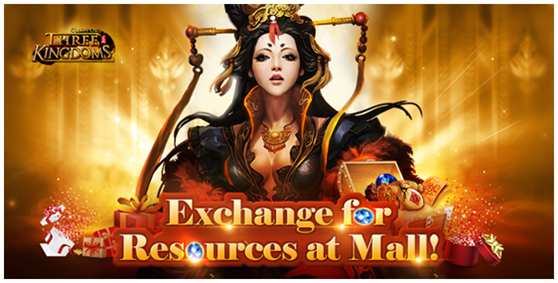 Besides, you can exchange abundant resources and rare liegemen by accumulating points. You will be surprised by them! Come and draw liegemen! During this event, players above Lv.60 could get 1 tally once spending 200 Gold on summon. The tally can be used for drawing Liege Bags. Wei Liege Bag, Shu Liege Bag and Wu Liege Bag which need cost 1 tally. Elite Liege Bag need cost 7 tally. And clicking ” Liege Bag” can know Liegemen cards in Bags. Using 1 tally can gain 80 points. Players can exchange abundant resources and rare purple liegemen when points reach certain amount. 1.Players can’t gain tally when using Summon Order. 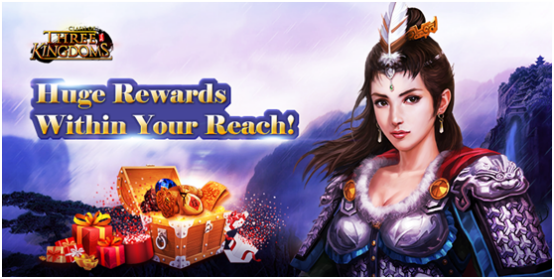 2.Free Chance*1 for Free Liege Bag every 4 hours, each time can gain 20 point. 3.Players can only claim one time rewards on the Reward Points Interface. 4.Please use up all your tally before the event ends. When the event is over, tally unused will be transferred into resources and sent to you automatically. 1 Tally=Food*100K. 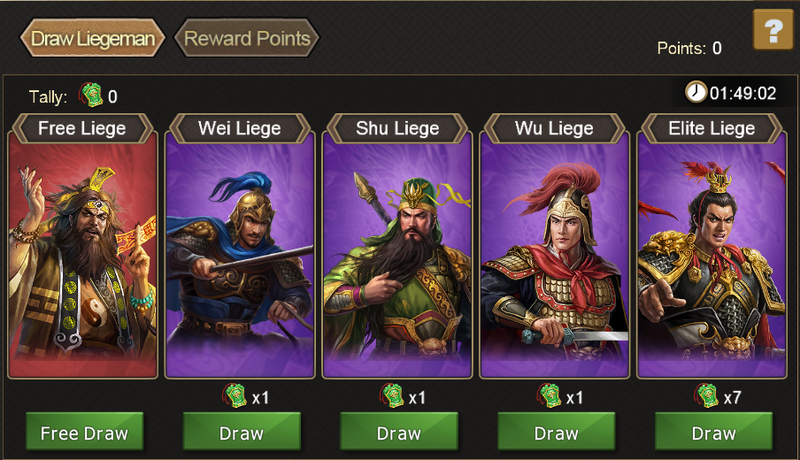 5.All points rewards should be claimed before this event ends. If any of them remain unclaimed after the event, they'll disappear automatically when the event ends.